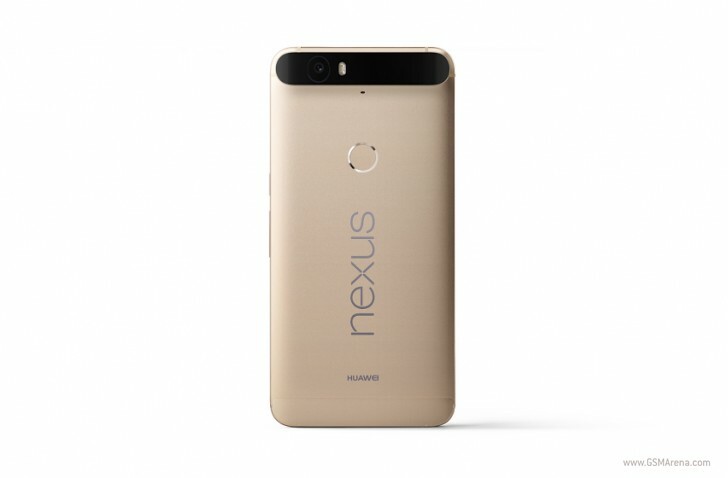 As expected, the Huawei-made Google Nexus 6P has started receiving the Android security patch for February. The update carries the build number of N4F26O and weighs in at 39MB. While there's currently no confirmation on this, the update is likely to also include fixes to the in-car Bluetooth connectivity problem as well as some other issues that were introduced as part of the Android 7.1.1 update. I received the notification but download is only via Wi-Fi. It gives a dateline till 10/2/2017. Rather odd.